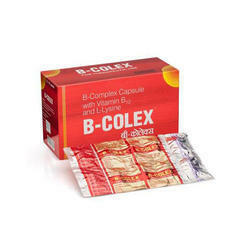 Leading Exporter of b-complex capsule with vitamin b12 and l-lysine, sunny cod liver and pudin hara capsules from Pune. We are offering B-Complex Capsule With Vitamin B12 And L-Lysine to our clients. We are committed towards timely delivery and quality of products. 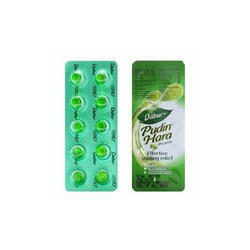 Moreover, we provide all our products in superior quality packaging. We are offering Sunny Cod Liver to our clients. We are committed towards timely delivery and quality of products. 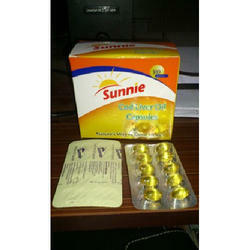 Moreover, we provide all our products in superior quality packaging.